Teri Isner is a REALTOR® in the Orlando, Florida. She provides real estate services to all 5 surrounding counties with The Orlando Avenue Top Team. As a real estate specialist, she has had intensive education in the real estate field and this is shown by the letters after her name. GRI, for instance, means she is a Graduate of the Real Estate Institute and a CRS or Certified Residential Specialist. The RECS designation means she is a member of the Real Estate Cyber Society and her favorite designations include the CIPS or Certified International Property Specialist and CyberStar group affiliation. She began her career in New Mexico in 1989, and has worked in Orlando, Florida since 1996. She serves on the International Committee when called on at the Greater Orlando Board Office and is consistently a top producer at her Keller Williams Realty Office. Teri has also been awarded the highest production Platinum Award given by Keller Williams. 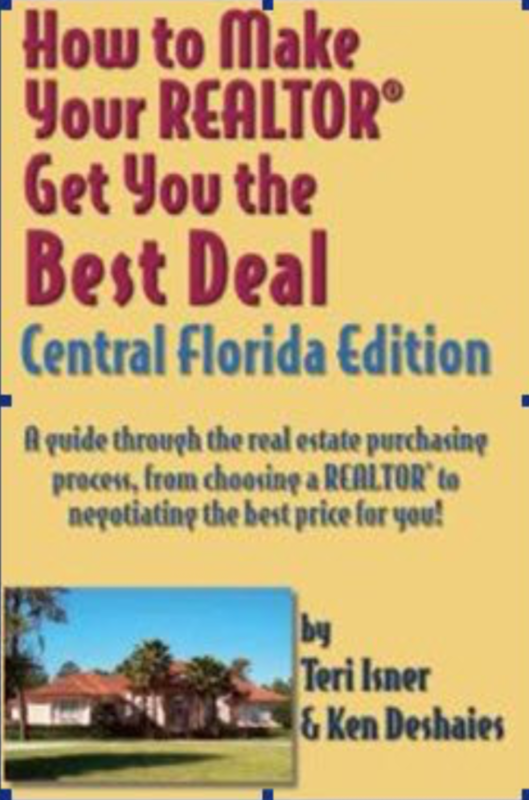 She has also co-authored two books for buyers How to Make Your Realtor Get You the Best Deal and one for sellers Get the Best Deal When Selling Your Home. Prior to real estate, Teri lived in England for 25 years. She has a Bachelor of Science and Masters Degree, taught music from elementary school to University and has traveled extensively around the world. Her marriage to Bill is her greatest joy. They met and married in England in 1986 and are still going strong! Teri believes in owning investment property herself and has been actively buying and selling for over 25 years both in the United States and abroad. She loves the Florida lifestyle and finds pleasure in helping others own a part of it. 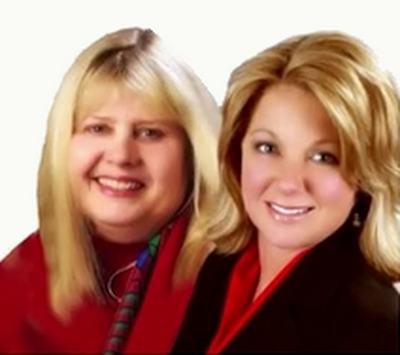 Teri and Virginia are two outstanding real estate agents! They were a tremendous help for my wife and I during the entire process of selling our home. Teri and Virginia are very dedicated and knowledgeable professionals that are great to work with. I highly recommend Teri and Virginia. They are a terrific team! John D.
Teri and Virginia were recommended by our realtor in Albuquerque, NM, as one of the best realtors to help us find a new home two thousand miles away from where we were. Our experience with both Teri and Virginia was extremely positive. 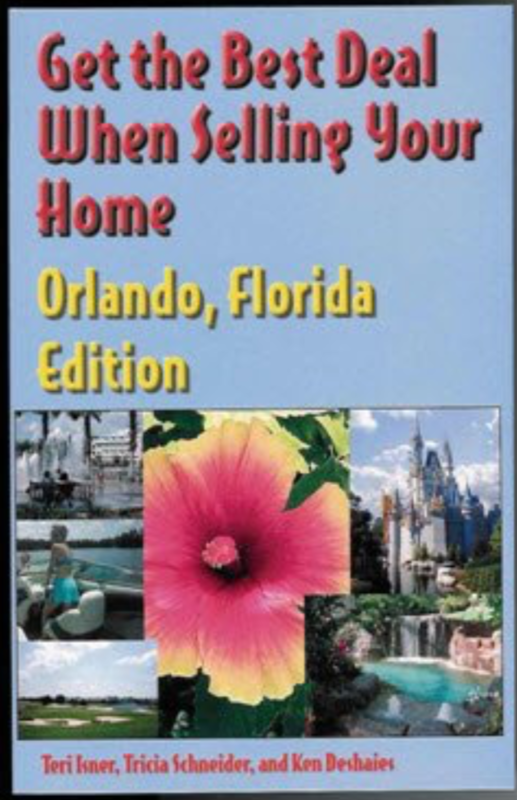 They were very professional and made the process of finding our new home very easy both before we traveled to Orlando and during our trip to finalize our selection. Their knowledge of the area and expertise allowed us to buy a home on our first trip, actually the first day we were in town. I highly recommend both Teri and Virginia to anybody looking to buy a home. Lou G.
I can't begin to say what wonderful service Teri provided to my wife and I dealing with a very difficult long distance transaction that ended with a positive conclusion for us. She was very professional. Teri's perseverance was amazing. I would recommend Teri to anyone who wants professional assistance in achieving their real estate goals. Joe K.